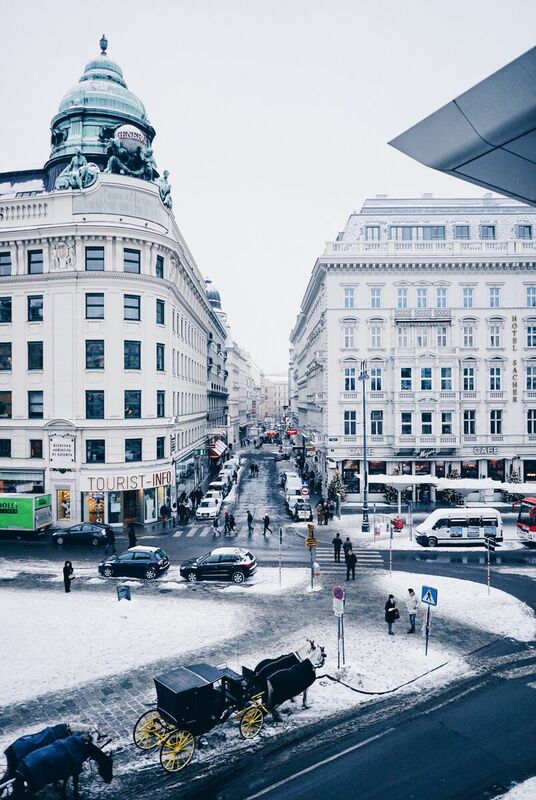 Vienna tops the Mercier quality index as being the most liveable city in the world. 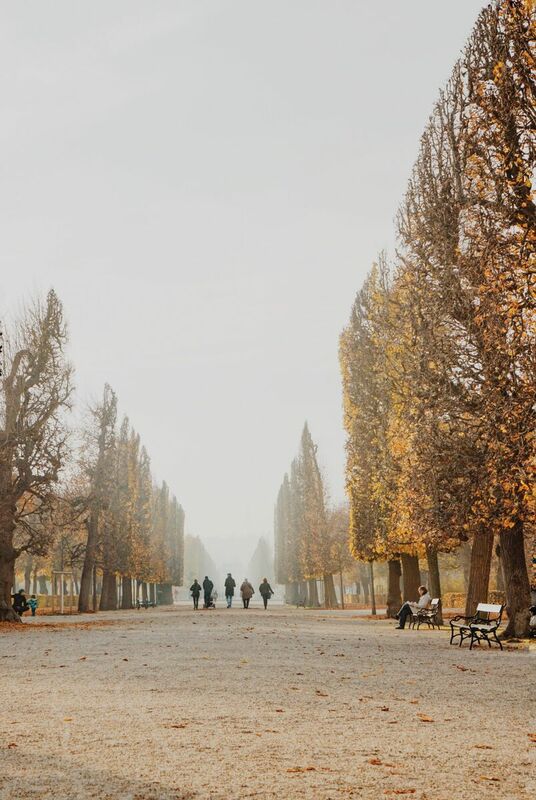 Viennese people enjoy the rich history, wonderful architecture and numerous cultural activities. 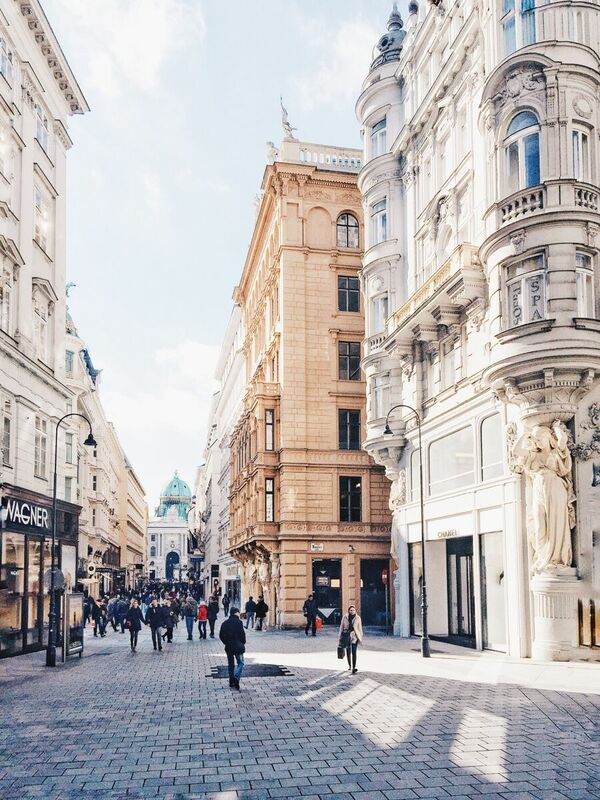 If you want to visit Vienna here is how to get the most out of it. 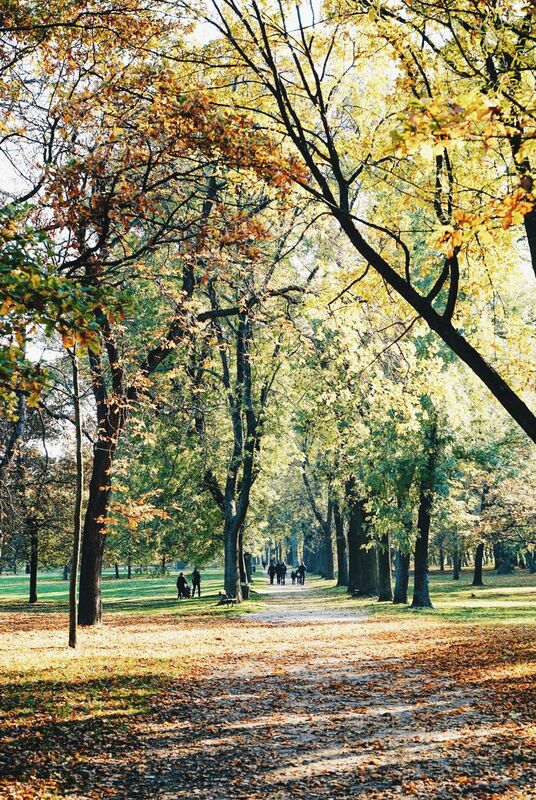 Did you know that more of 50% of the city’s area is green space. There are more then 105 different kind of butterflies in Vienna. 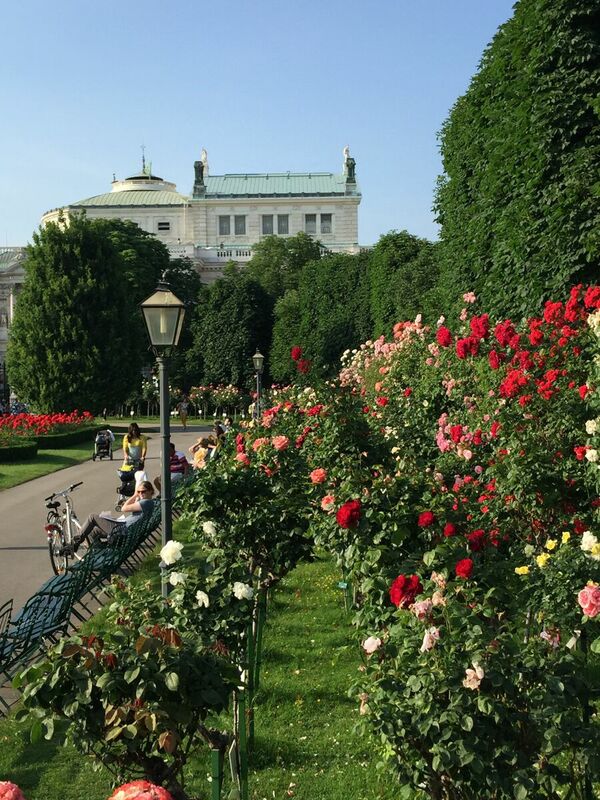 There are more then 400 kinds of roses blossom in the Volksgarten Park alone. 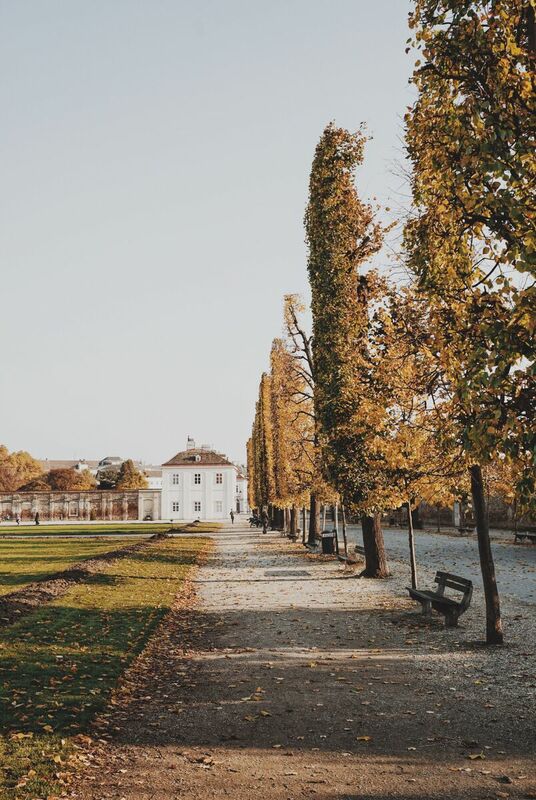 I have put together a selection of Blog posts and pictures of the most beautiful public parks here in Vienna. 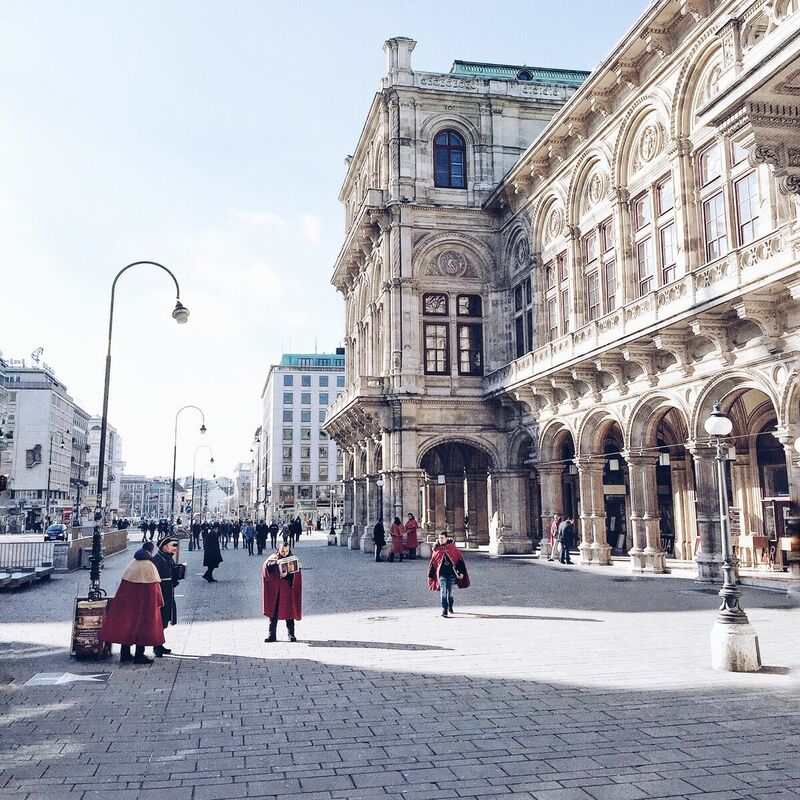 For a good start would recommend have a visit to the world famous State opera of Vienna which offers over 300 performances a year. Coffee houses have a long tradition in Vienna. People meet there and enjoy a cup of coffee (there a so many combined with a delicious Viennese cake. 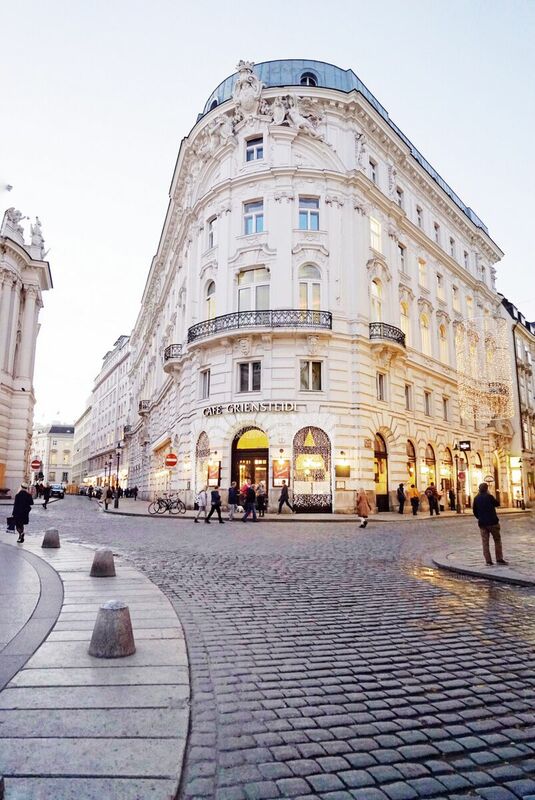 There are more then 2500 coffee houses in Vienna. 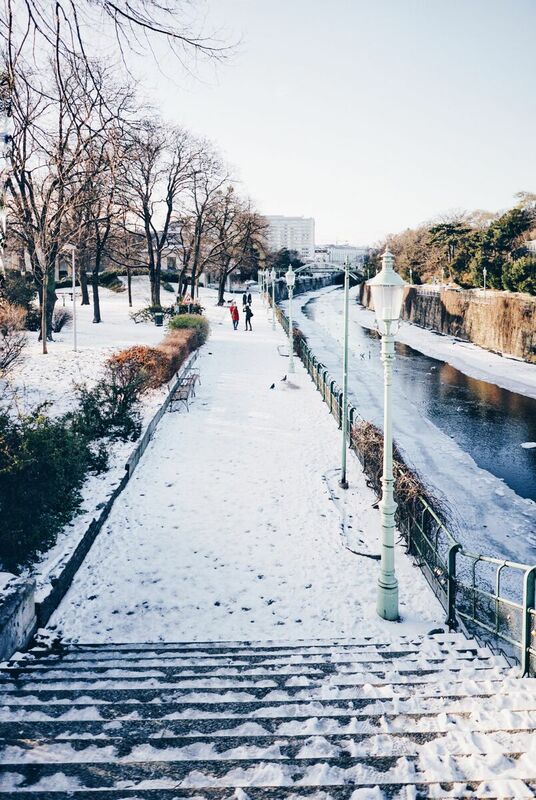 Hope you plan to visit Vienna soon. 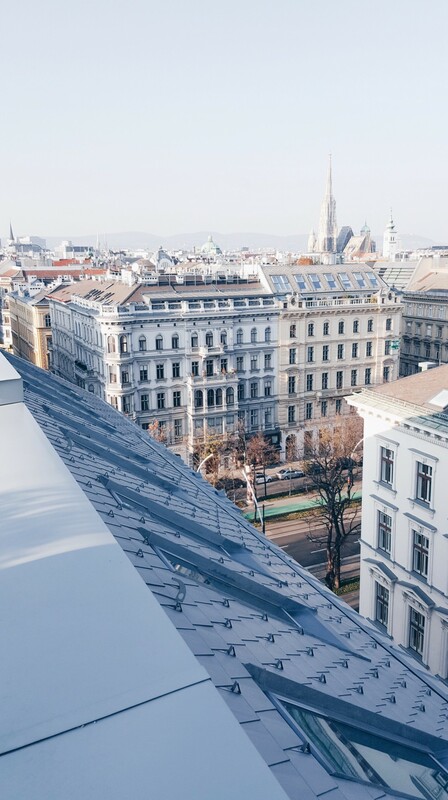 I have several other posts about Vienna in this blog, feel free to leverage them for your travel to Vienna. If any additional questions let me know I am happy to support and give recommendations. Thanks a lot! 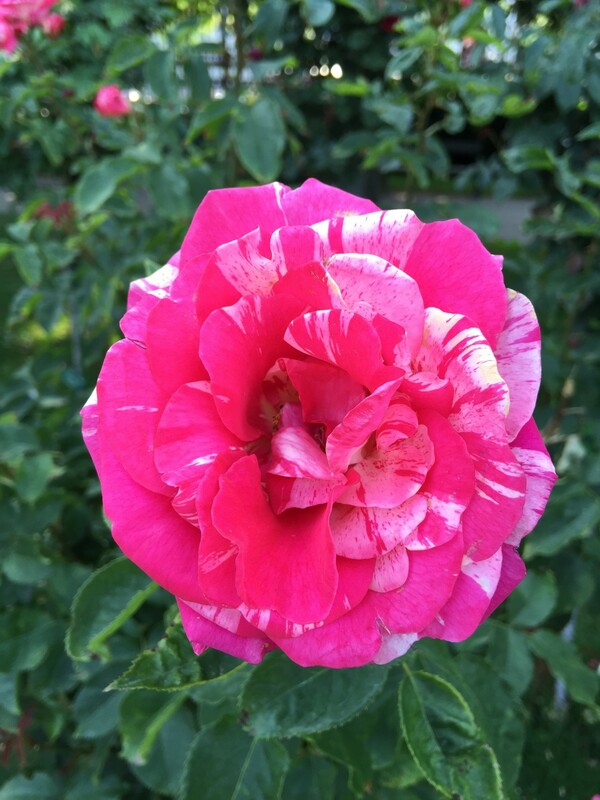 Have a wonderful day ! Thanks so much Lukas! Have a great day ! Hallo Marina! Vielen Dank für das Feedback! Freue mich sehr. Toller Blog die Wienerecken, danke für die vielen guten Lokaltips! Lg und schönen Tag! Thanks a lot Elisabeth! 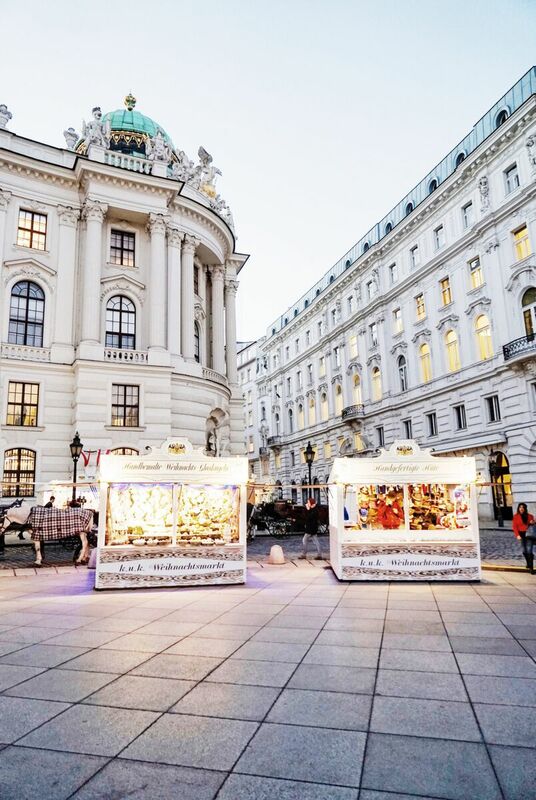 Yes Christmas in Vienna is beautiful! If you come in Spring Summer it’s magnificent . So many colors and green in the public parks . If I can help with advise let me know. Btw love you blot about Paris! We plan to travel there soon. I will read your blog posts ?? I love The Vienna Blog so much. It’s very interesting to read, and the photos are beautiful too. It’s a great inspiration, I am fascinated, I must say! 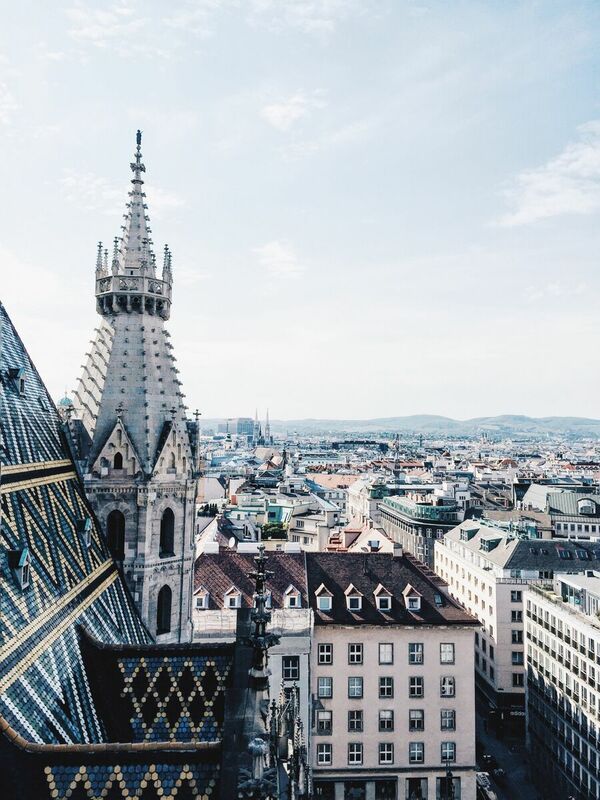 I am so excited because my family and I are visiting Vienna in a few days, I can’t wait to see all the stunning splendour of your amazing city. Thank you so much for your kindness. I really appreciate it. It means a lot. Thank you. Hope you are well and having a lovely day. I was wondering if you could help me with something? 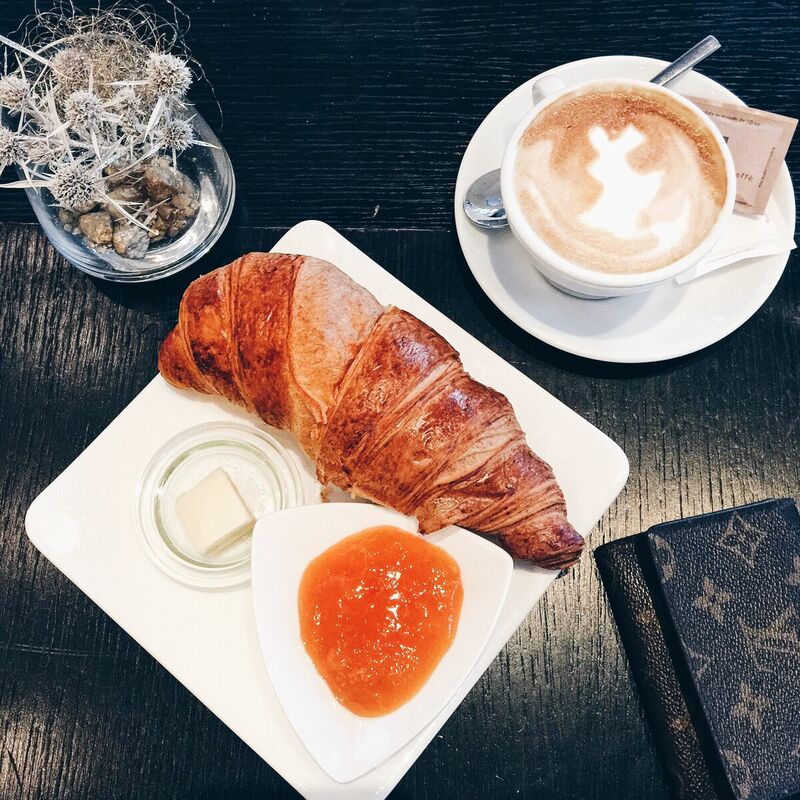 I would like to have your advice on the ‘Vienna Pass,’ do you think it is worthwhile to get whilst visiting Vienna, do you recommend it? Hi! Yes if you are interested in the offered locations definitely yes, I have used a similar offer last year in NYC and really loved it. That’s great! I will go for it. Thank you for your prompt reply. I really appreciate your help and kindness. Hi mmy famiily member! I wish to say that this article is amazing, great written and coome with almost alll important infos.